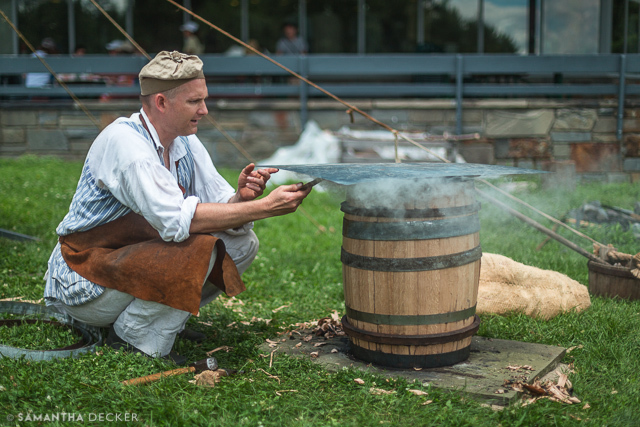 Marshall Scheetz, the cooper, shows how he makes casks. 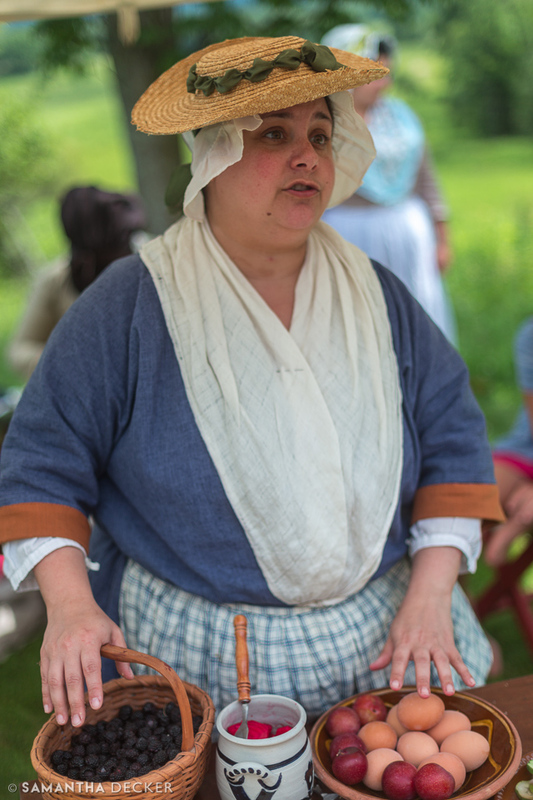 One of the seamstresses shares about the food eaten in the 18th century. 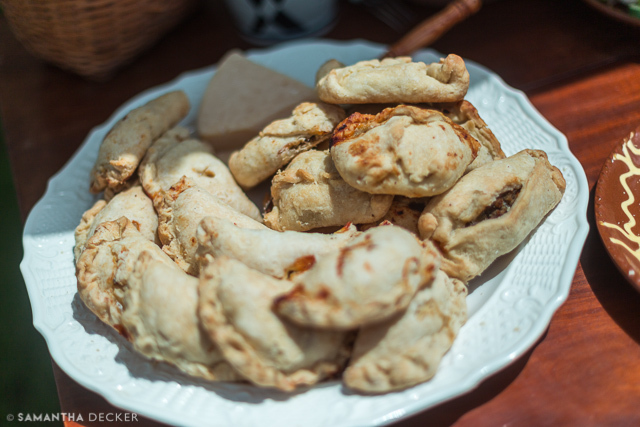 Below are hand pies. 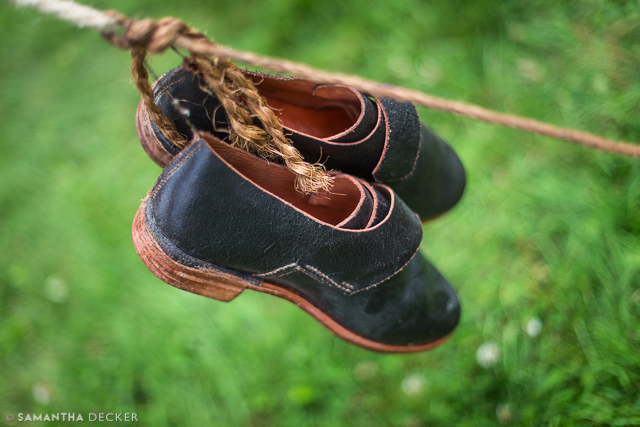 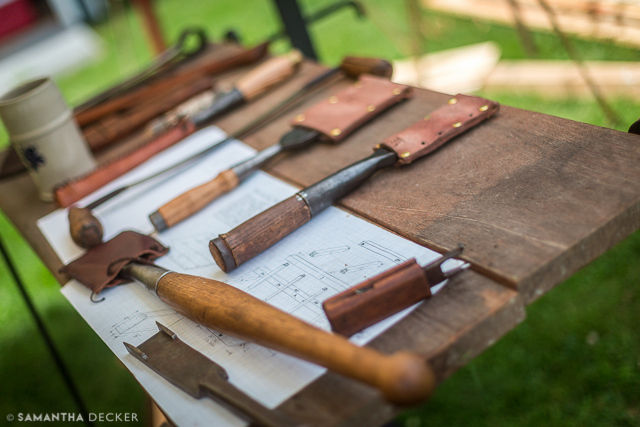 Shaun Pekar, the shoemaker, works the tools of his trade. 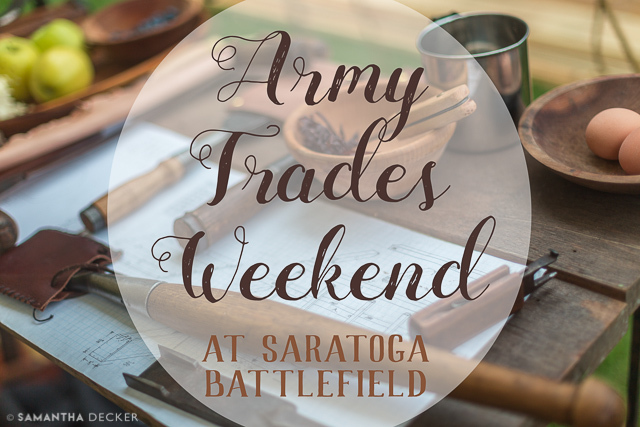 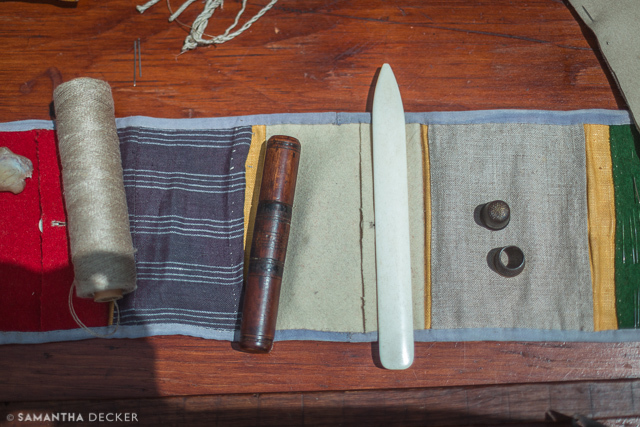 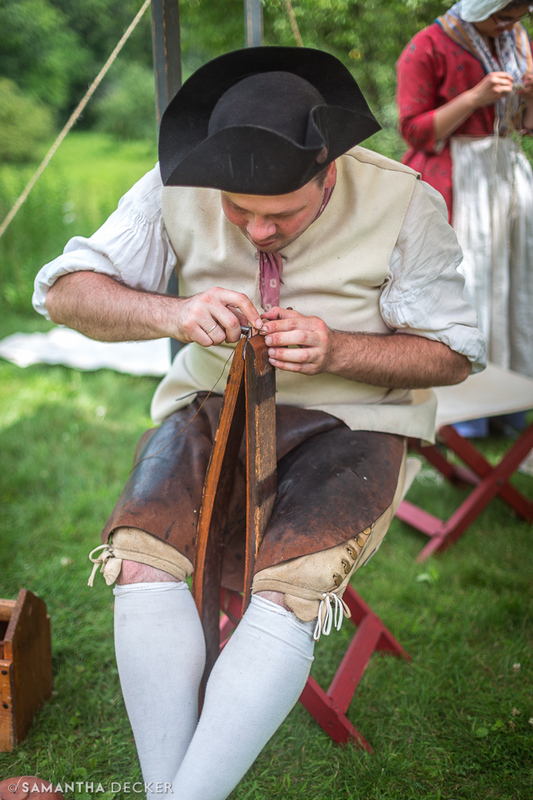 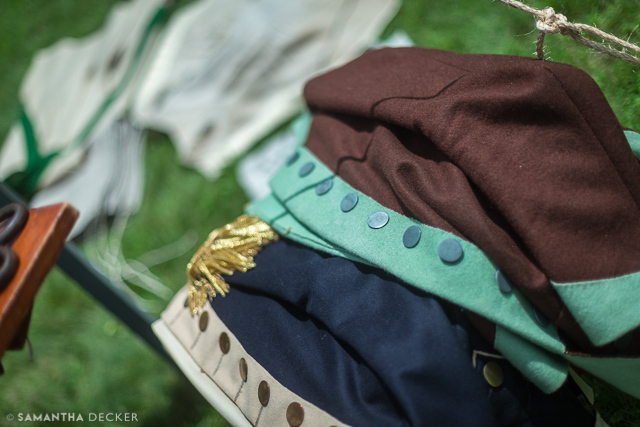 The tailor works on a continental soldier uniform (finished product above). 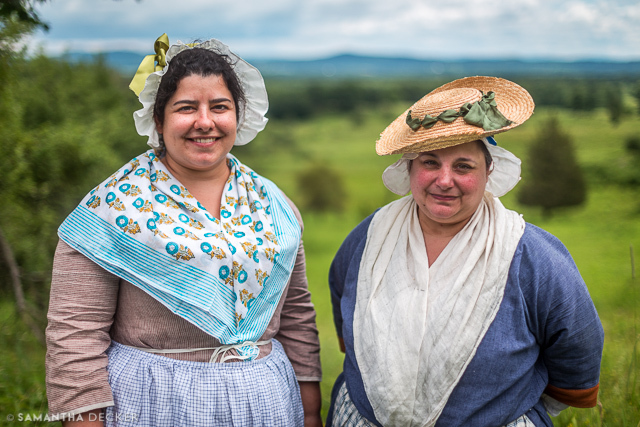 Two seamstresses enjoy the view. 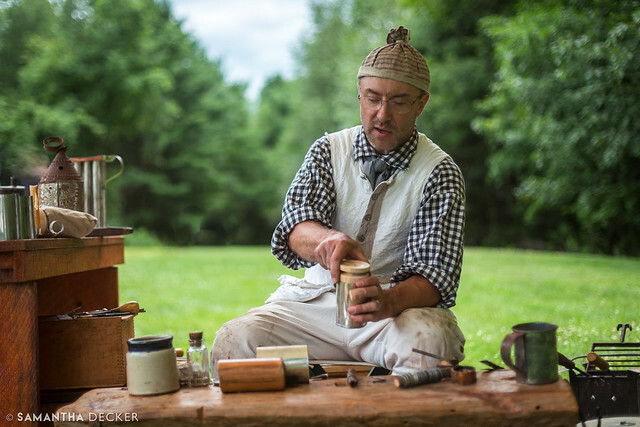 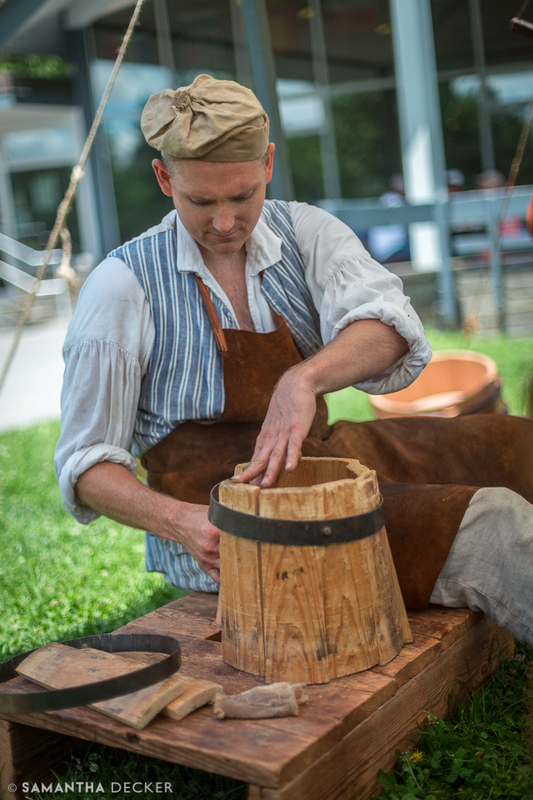 Ranger Bill Valosin, the tinsmith, demonstrates how cannon ammunition is prepared. 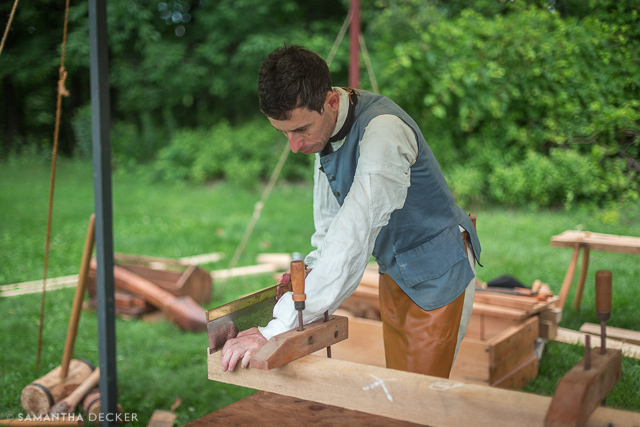 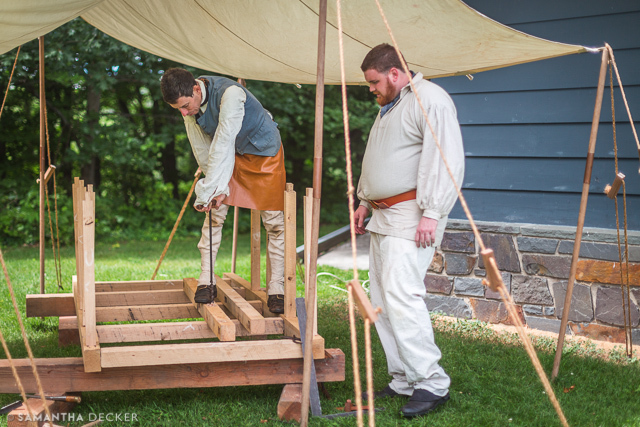 The carpenters work on a traveling forge. 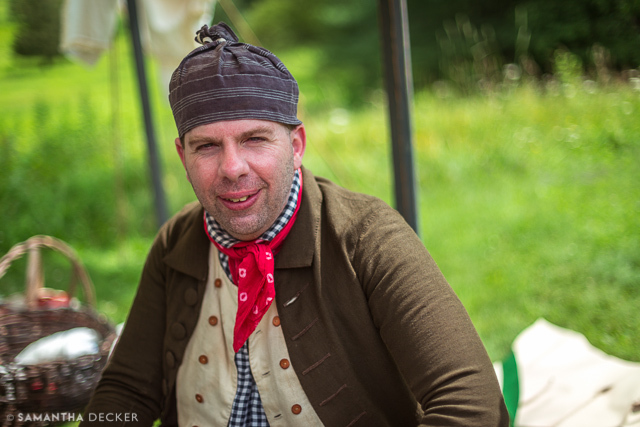 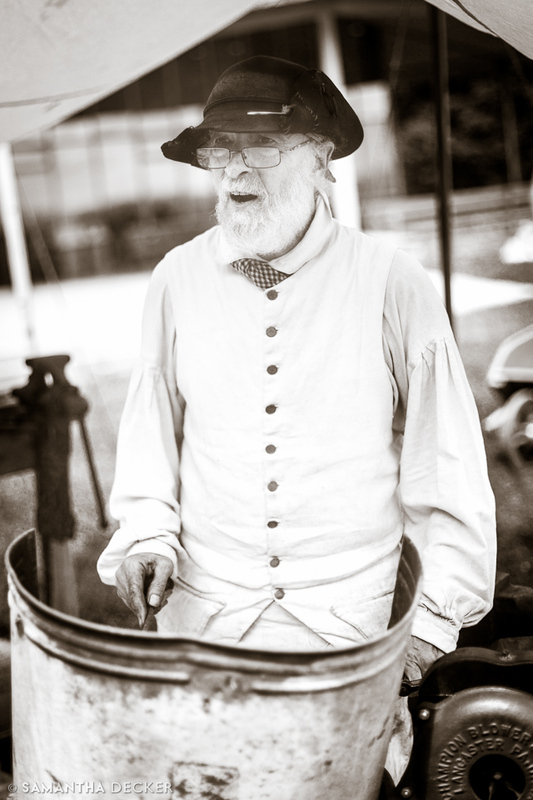 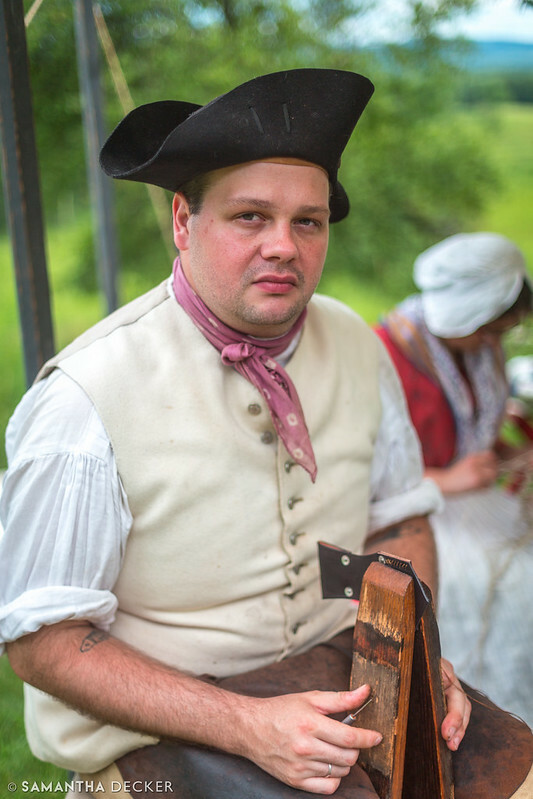 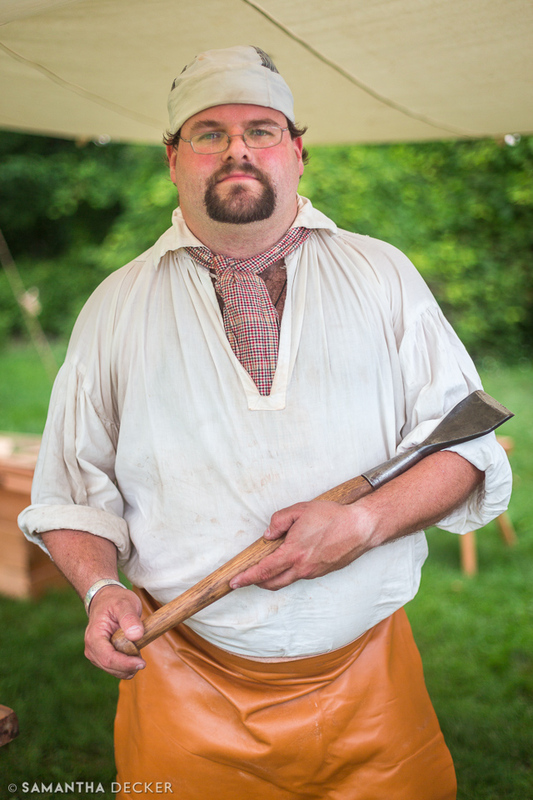 Ranger Joe Craig works as the blacksmith. 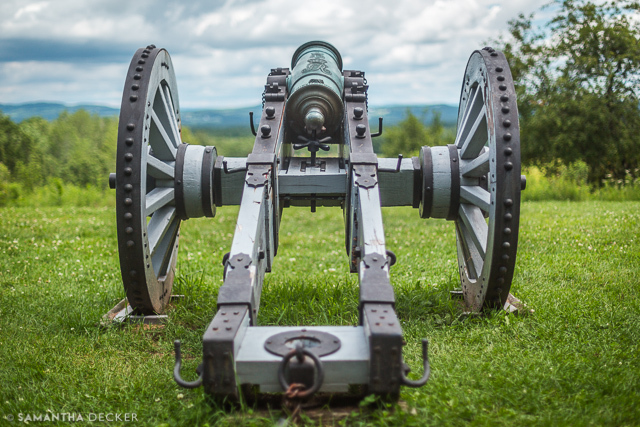 There were no cannon firings yesterday, but I still took a picture of one of the cannons you can find at the visitors center.